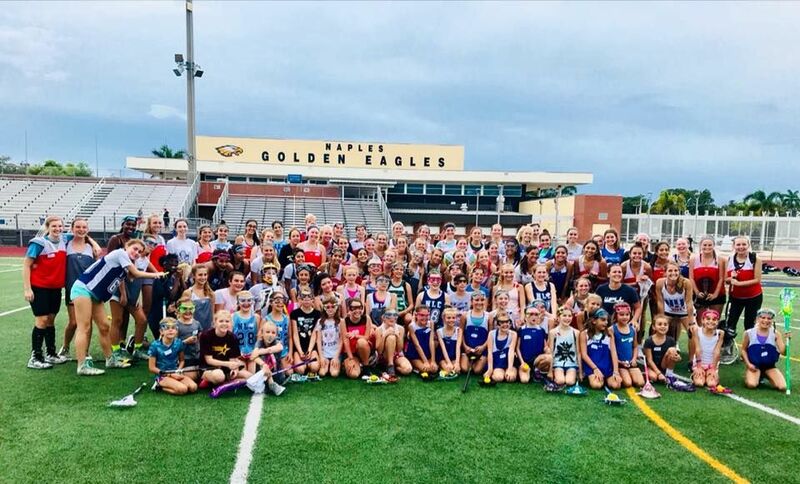 The WPLL has teamed up with US Lacrosse to help select the next generation of National Team hopefuls through the work of the WPLL Futures program and the creation of the National Team Development Program (NTDP). The WPLL Summit July 25-27 where they will be trained by WPLL players as well as participate in numerous leadership instruction activities. Each aspect of the try-outs will not only provide opportunities for individuals to showcase their talent but they'll also learn the skills and game knowledge that will help take their game to the next level. Skill work will include stickwork, shooting, dodging, on and off ball defense, small sided play, man up/man down concepts, fast break and ride capabilities, and use of current Olympic model rules. Register for the Florida tryout HERE!